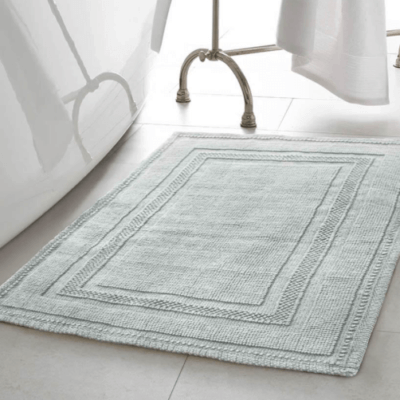 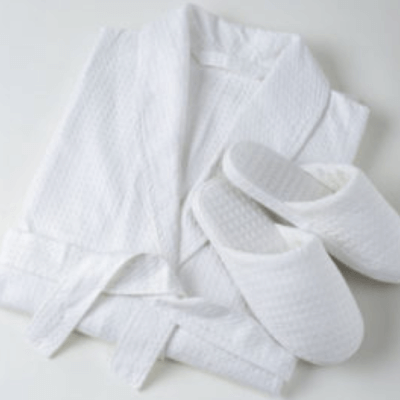 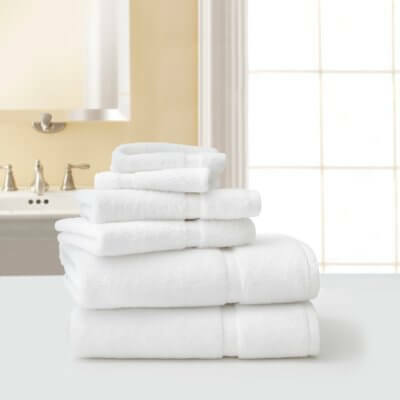 Keep your guests cozy with a wide selection of velour, cotton, twill, knit & terry bath linens, bath robes and slippers. 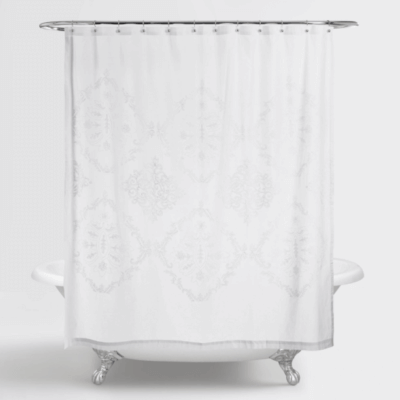 Check out our range of stylish shower curtains. 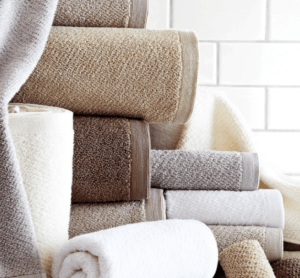 These high-quality elegant curtains come in different designs, patterns and colors to make a splash in the bathroom, from fabric to hook less the options are endless.